Wrought iron fences add a touch of class to any property, without sacrificing on security. 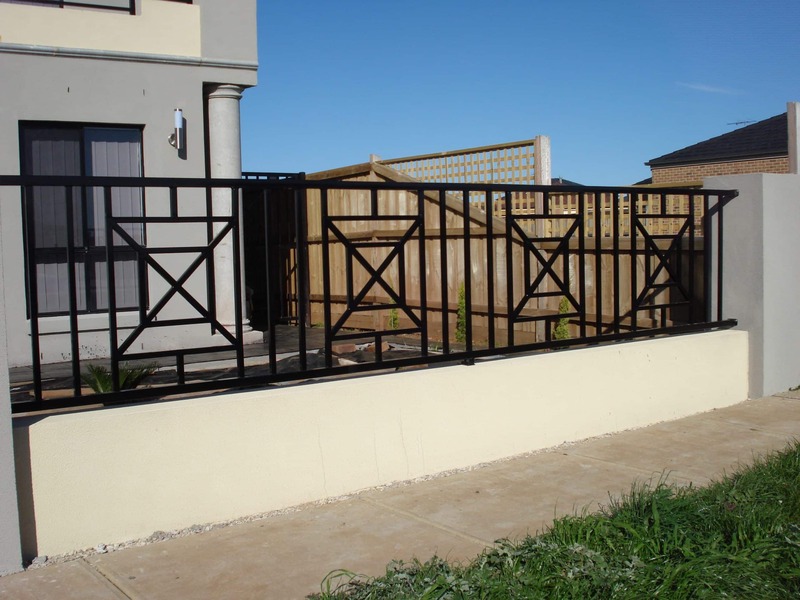 We manufacture our own iron products, so we can provide you with a range of iron fence designs. We can create the perfect wrought iron fence for any application you need – whether it’s a wrought iron pool fence, a front fence or something to protect your your commercial interests, you can rely on our fences to last. Everlast Services have been a leader in the fencing industry for over 20-years. This depth of knowledge and experience allows us to look after you throughout every stage of the operation. Not only can we design and fabricate your wrought iron fence, but we can also install your fence and take care of everything else in between. On top of that, we offer competitive wrought iron fence costs. You’ll love our quality and our commitment to delivering on everything we promised and ensuring you’re looked after. It’s all part of the Everlast service, our customers expect it, and we never fail to deliver. We are committed to giving back to the local community that has given us so much, We provide jobs through our fabrication factory, and we source everything we can from local suppliers. This allows us to put all the money our customers spend with us back into the local community. Our quality service is affordable. We make savings by keeping all of our fabrication in-house, and we include these savings in your quote. Quality doesn’t have to come at a price, and you’ll be surprised at how much we charge for our premier wrought iron fence services. With 20-year’s experience and a team full of highly-skilled tradespeople, you don’t have to worry about a thing. Does your property just need a new fence, or does it need something else to make it truly shine? Well, you’ll be pleased to know that we offer the full suite of services. Whether you need landscaping, paving, decking or concreting, you can get it all through us while enjoying our famous customer service and commitment to quality.